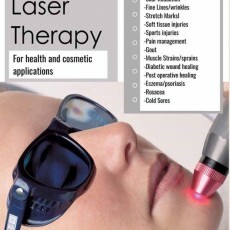 Low level laser therapy Hale uses low level lasers to treat a wide range of cosmetic and soft tissue related issues. Our most popular treatments are skin rejunenation and stretch mark reduction. What our clients love about our therapy is that results are quick, it is non invasive, pain and side effect free. It is also affordable. After a course of skin rejuvenation treatment you will notice firner and tighter more energised skin. If you have experienced stretch marks on your upper legs, arms and sides since puberty then low level laser therapy will quickly improve the texture and appearance of stretch marks. 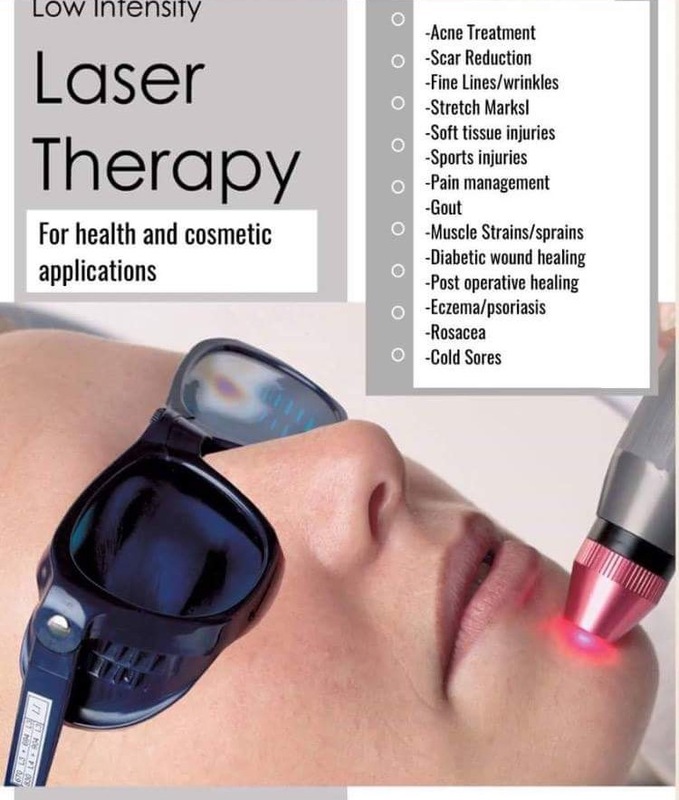 For more details about skin rejuvenation and to find out what else we can treat please visit our website http://lowlevellasertherapist.simpl.com/index.html and contact me at lowlevellasertherapist@gmail.com and arrange a free consultation.